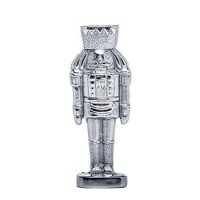 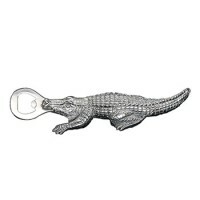 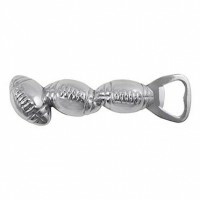 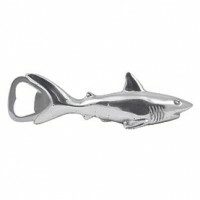 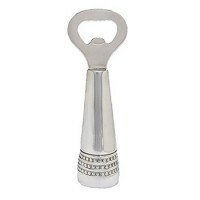 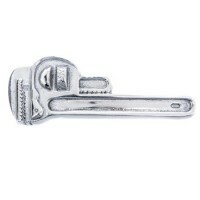 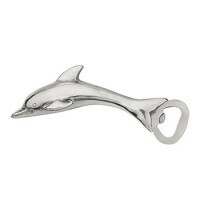 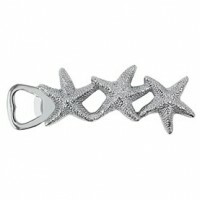 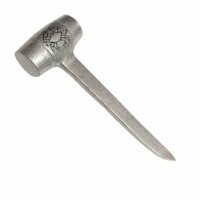 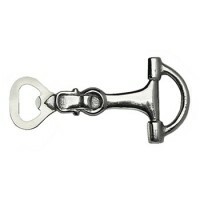 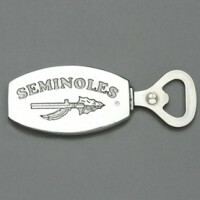 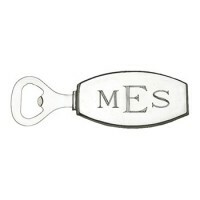 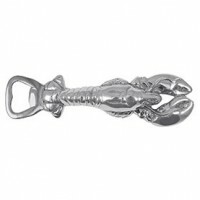 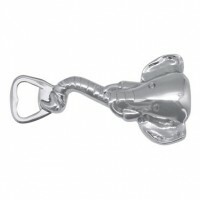 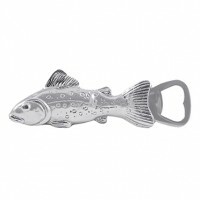 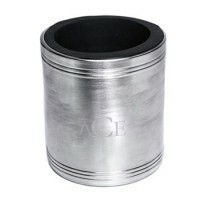 Themed to personalize the bar, bottle openers are a barware staple for entertaining that guests will appreciate and use. 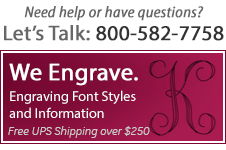 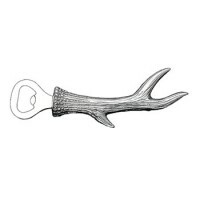 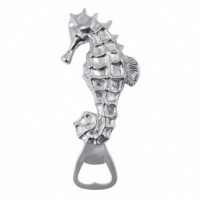 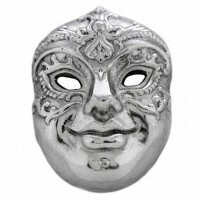 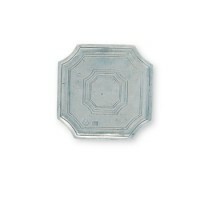 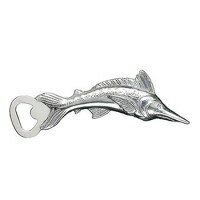 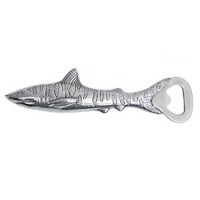 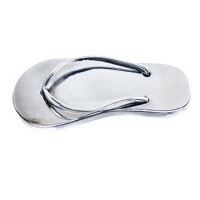 Our collection of bottle openers is fashioned from silver, sand-cast aluminum, and pewter. 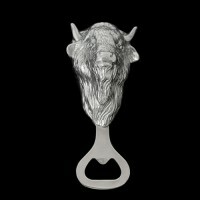 Designers like Mariposa and Arthur Court make each cast bottle opener a showpiece for home barware.